We all know this online influencer who has this massive amount of following and who you’ll see frontrow at every fashion show. 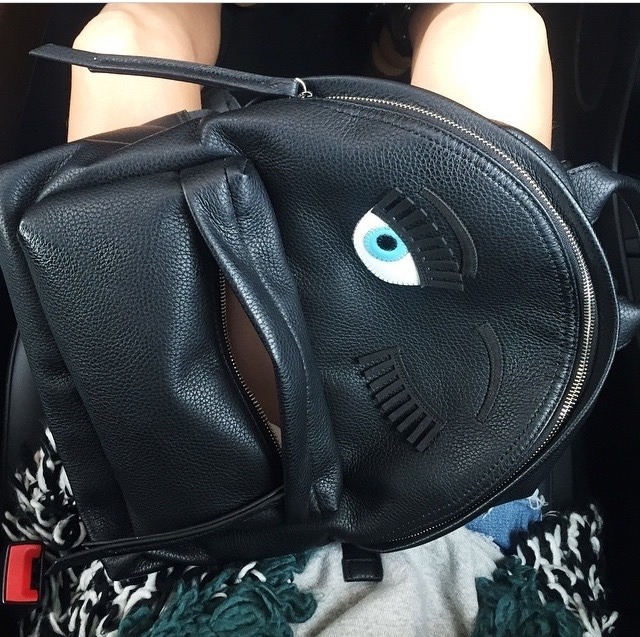 The girl behind the online platform The Blond Salad, Chiara Ferragni. Some of you have been following her since her early days of blogging. Some years ago, a lot of my friends mentioned her blog but I never checked her blog out…no idea way. 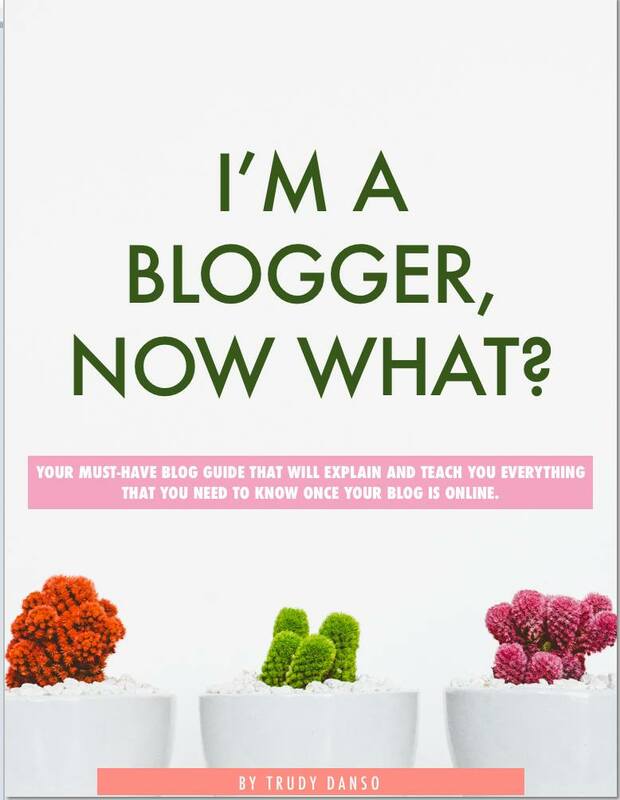 It’s amazing to see how she started off with her blog and how she turned to be an international business woman. 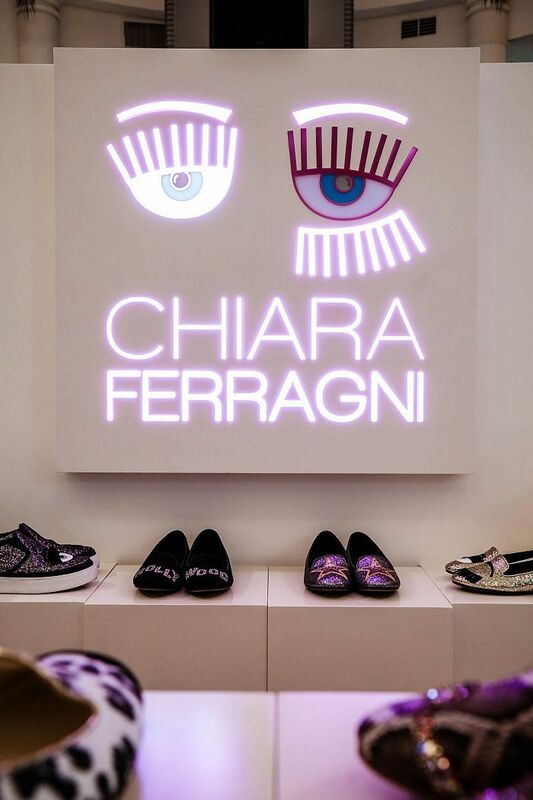 Her shoe/accessories collection the Chiara Ferragni Collection is really playful, outspoken and fun! The collection consist of shoes, bags, phone cases, t-shirts and hats. I don’t own any from her collection but I would love too. 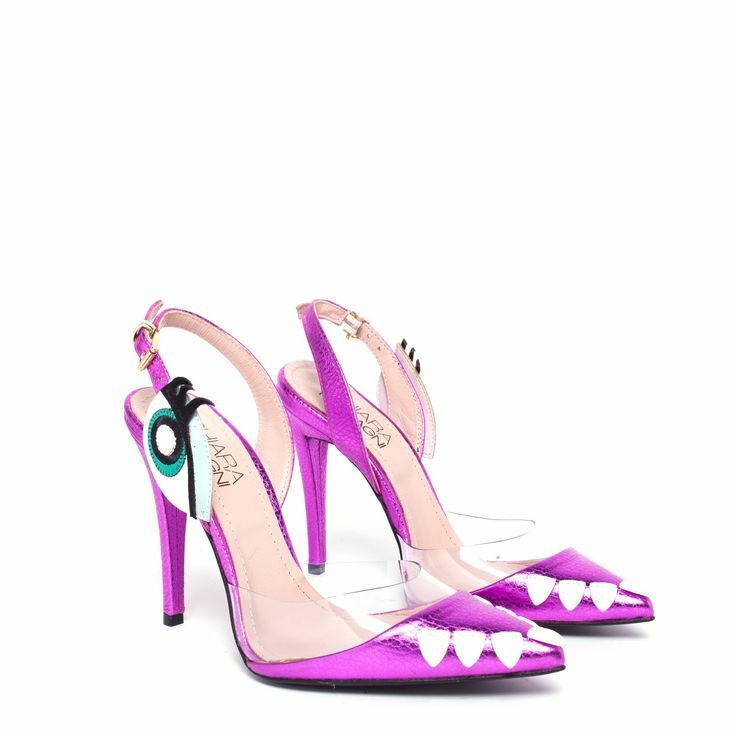 I think this collection reflects the way she is as a online influencer and her blog. 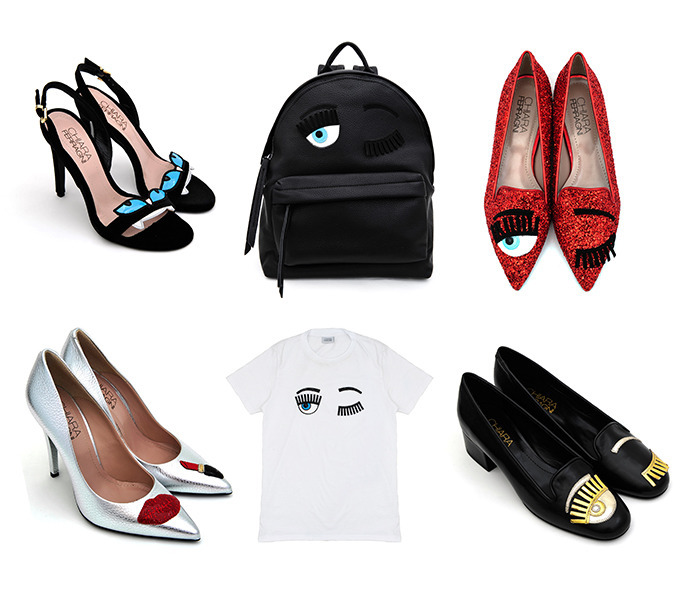 What do you think of the Chiara Ferragni collection? Would you buy anything from her collection? Previous Post Finally, The Hair Vitamins That Work! I love her shoes, beautiful pics! Yeah! I love her so so much!!! !